Unfortunately, we can’t rely on Mother Nature to keep our building exteriors clean. In fact, thanks to the cold, damp conditions Mother Nature delivered this winter, your building’s exterior could be the perfect breeding ground for moss, mould and fungus. 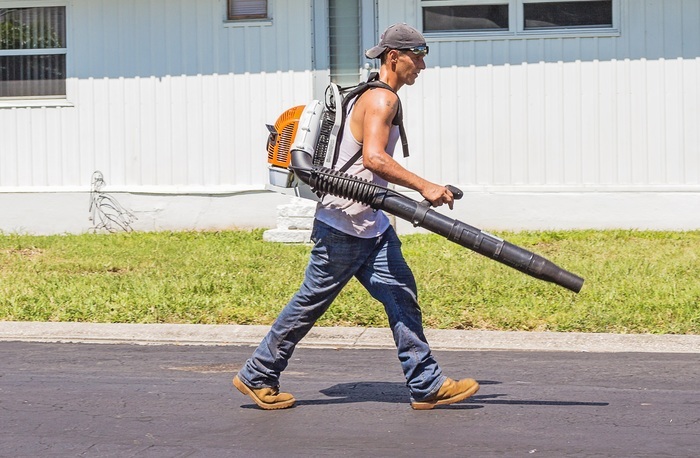 To remove these contaminants as well as any build-up of bird droppings and debris, your building will need a heavy-duty clean. And living in a country with widespread coastal areas, there will be salt deposits that may be wreaking havoc on your building’s surface coatings. Maintaining your building’s exterior can add years to the life of paint systems and steel. But it’s a big job, and one that requires a team of professionals. With all the equipment and expertise necessary to handle even the toughest of jobs, we have the experience and expertise to have your exterior paint surfaces and steel structures looking as good as new. A clean exterior plays a vital role in the overall health of your building. We often hear how interior mould and fungus can impact our respiratory health but the truth is, it’s the same for the exterior. You have a responsibility to create a safe and healthy environment for your employees or tenants, and with regular building maintenance, you can minimise the risk of health issues. It’s also important to think of your building as the face of your company. 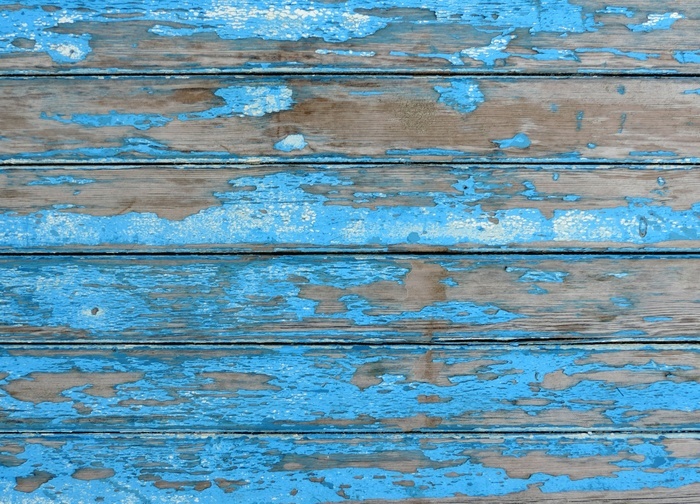 If it’s noticeably run-down it may be seen as a reflection on how well you run your operations. The look of your premises are an integral part of your company image, so exterior maintenance is essential to creating great first impressions. Failing to schedule regular building maintenance could significantly shorten its lifespan. While we can all accept that buildings will not last forever, exercising routine maintenance ensures they will stand the test of time for as long as possible. As a valuable asset, the longer you can keep your building in tip-top shape, the better it is for you in the long run. A damaged building not only loses its aesthetic appeal, but also poses as a safety risk. And the worse it gets, the harder it is to fix. 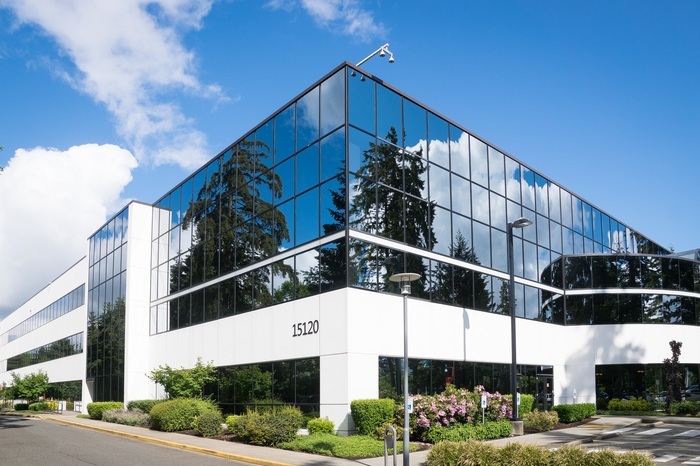 Giving your building regular attention will resolve any issues before they become too serious. This winter was a harsh one! With a couple of cyclones, several cold snaps and lots of winter rain, your building’s exterior has had to withstand some volatile conditions. With most of the cold weather and high winter winds behind us for the year, it’s a great time to repair damages caused during winter, as well as checking your building for any stresses you may not be aware of. Although you may think your building has survived the winter without a problem, you’d be surprised at what our professional eye can pick up! We also can’t forget that as an island nation we have to consider the impact of marine conditions. We understand what exposure to marine conditions can do to a building’s exterior, particularly the effects of salt air. Salt corrosion needs to be treated carefully and repairs may be necessary if the build-up has been left unattended. 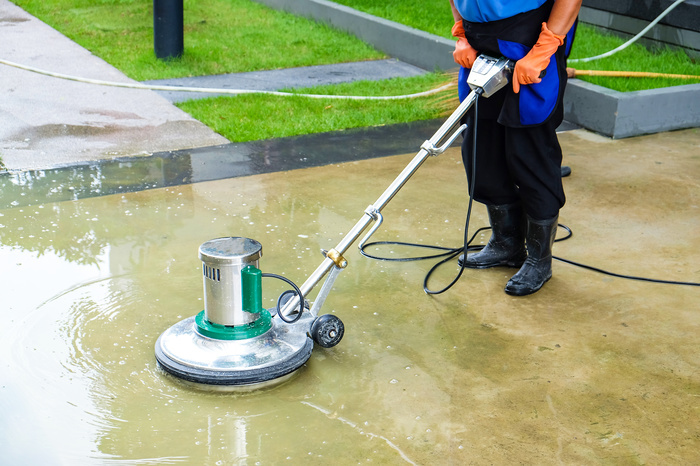 Give your building and grounds the comprehensive clean it needs after a harsh winter and have peace of mind that your building and your asset are in ship-shape. Professional exterior building maintenance will leave your building clean and free of debris, so call us today!